LT is going off to his first day of Primary 1 later, time flies so fast! After IT left for school in the morning, I managed to complete all my housework for today while LT was still in bed. 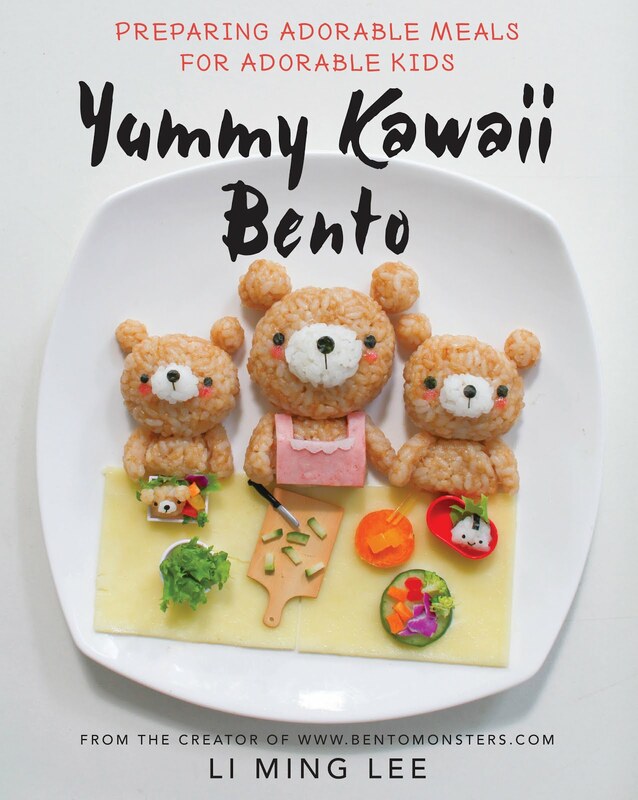 :) I just finished packing his bento for school later and also made him a charaben for lunch. He's having his lunch now while I'm typing out this post on the Ipad, lol. 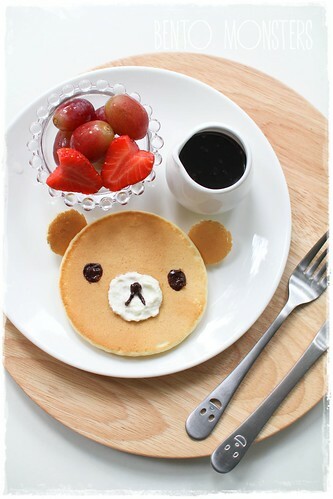 A lazing Rilakkuma breakfast I made for my boys last month. Not complicated at all and definitely easy to make. 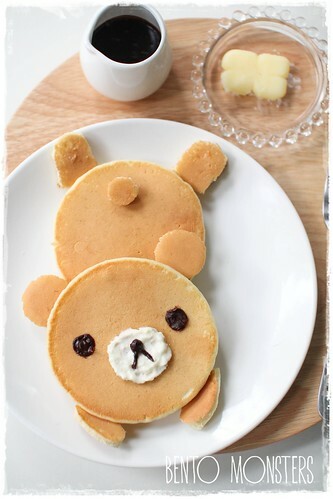 I used whipped cream and chocolate to draw in Rilakkuma's face. 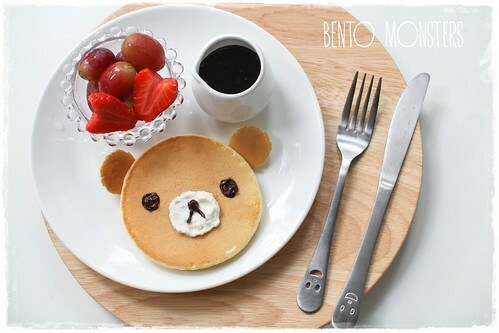 This is another version of Rilakkuma, even simpler than the lazing Rilakkuma. Ah...I should try this too! 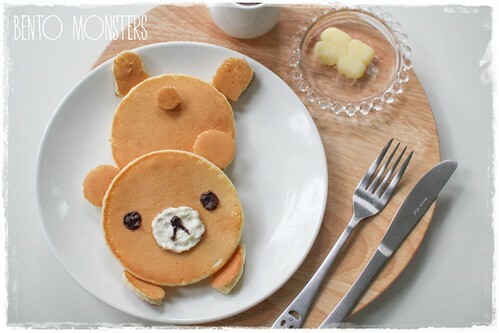 Super cute pancakes, love it!